Charmingly eccentric duo Lauren Stone and Liberty Hodes return to Alphabetti Theatre, with a host of friends, for a fourth instalment of their hit variety night A Comedy Night That Passes The Bechdel Test. It all takes place Friday 22nd September, and has another top line-up of comedy talent. Expect a lot of joyful, ridiculous DIY comedy done mainly by women and hosted with self-deprecating flair by a couple of local stationery enthusiasts. With this month welcoming Julie Grady Thomas, Si Beckwith, Carman Havalook, Sower Sprouts and Zoe. The focus on some of the rising female talent in the North East is sensible given how much there is out there, and this show is set to be something very special once more. 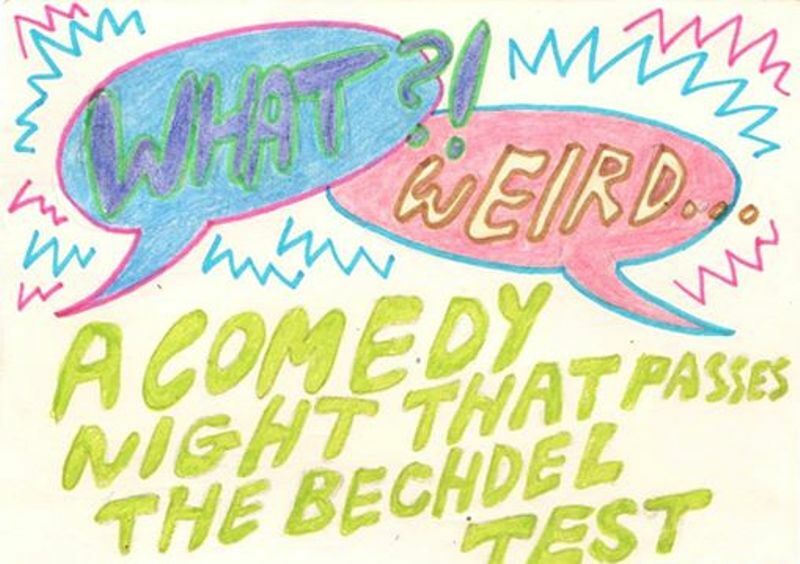 A Fourth Comedy Night That Passes The Bechdel Test is at Alphabetti Theatre, Newcastle on Friday 22nd September.